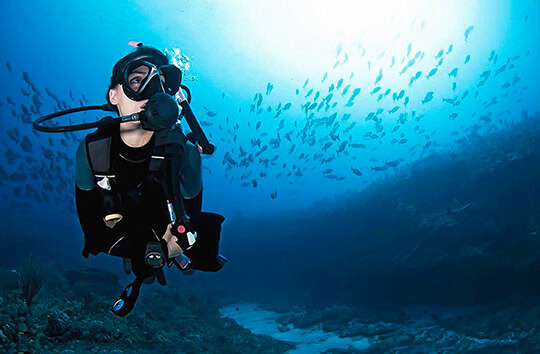 Gain new experiences & confidence with a supervised experience which allows you to dive up to depths up to 30m. There are 2 mandatory dives: Deep & Navigation. 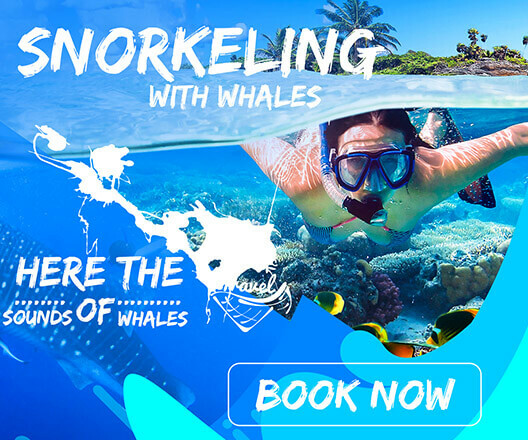 You can discuss with your instructor which 3 additional Adventure dives to choose from.